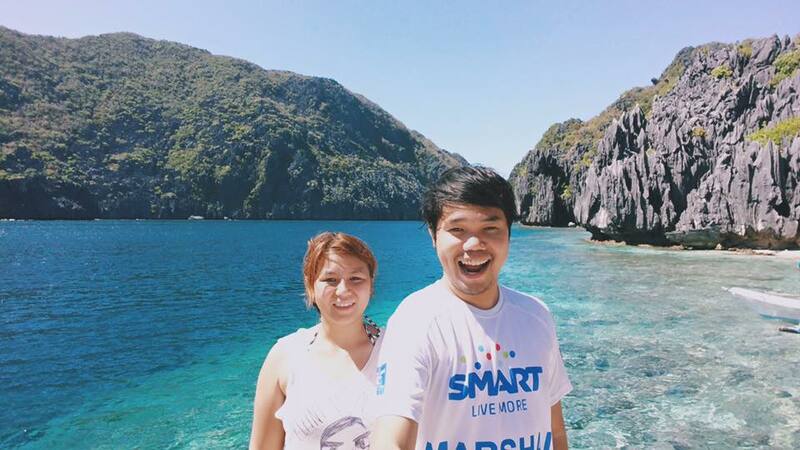 Palawan didn't get the "best island in the world" title for no apparent reason. Apart from the world - renowned Puerto Princesa Subterranean River, This island does have another gem in the north - El Nido. Nestled in the far end of Palawan. El Nido was once a sleepy town. Now, they have arisen to a tourism hub. 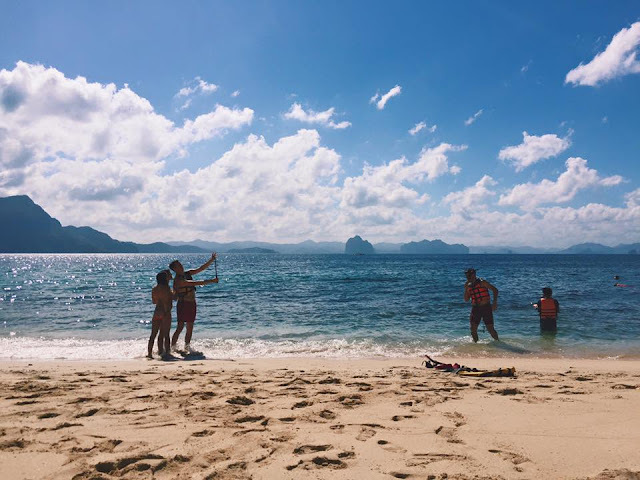 Backpackers from all parts of the world flock to El Nido. This explains the town's economy boost - which is a good thing. 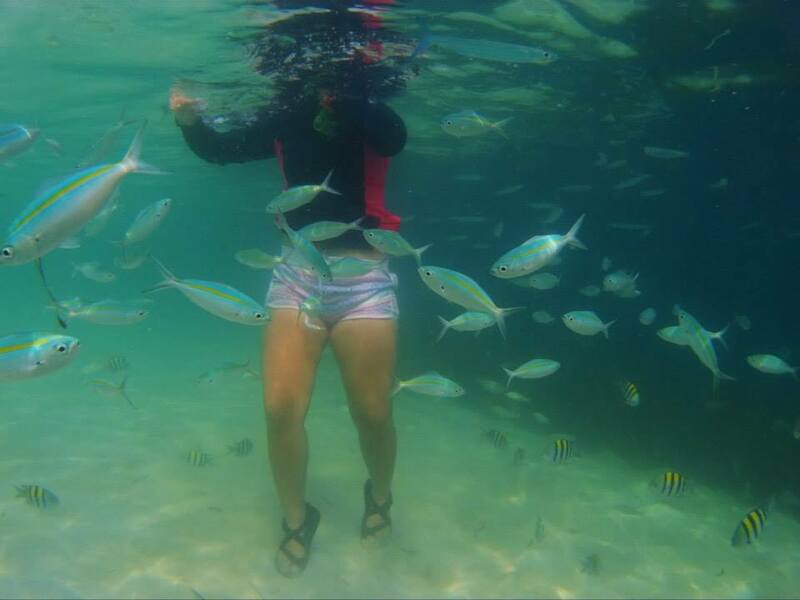 From Puerto Princesa, take a 5 - 6 hour ride to El Nido via bus or van. 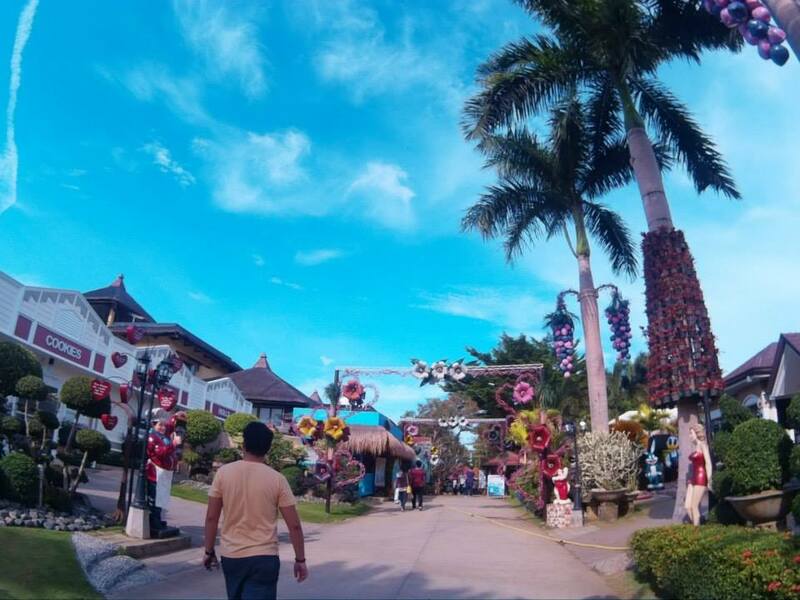 Since we stayed at Tay Miloy's Inn, they offered us an all-in package which includes Puerto Princesa Airport - El Nido transfers. A van took us from Puerto Princesa Airport to Tay Miloy's Inn. Or you can also reach El Nido via public transportation. No need to hire Van services and pay a hefty price. From the airport, ride a PUJ going to San Jose. Take the Cherry Bus which will travel for 4 - 5 hours. The fare is Php 500. Locals highly discourage taking the RORO due to the increasing number of accidents. Adventure - seekers also include Taraw Cliff on their itinerary. The trek will last for about 45 minutes - 2 hours depending on your level of fitness. Just be extra careful with the pathway. It tends to be slippery during the rainy season. 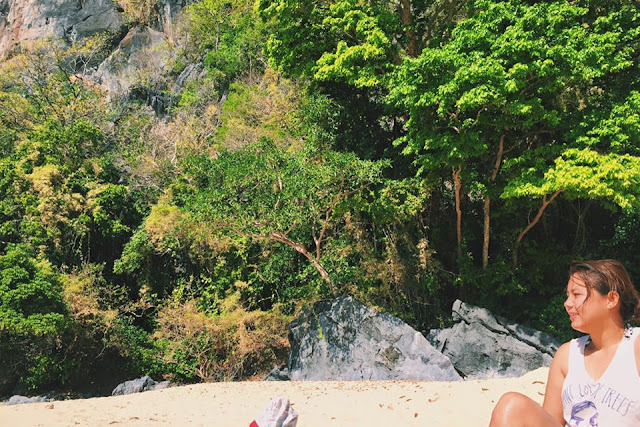 But it's definitely worth the risk as it boasts a picturesque view of the Bacuit Bay. There are several accommodations in El Nido; ranging from Mid-range hotels to backpacking hostels. We stayed at Tay Miloy's Inn. 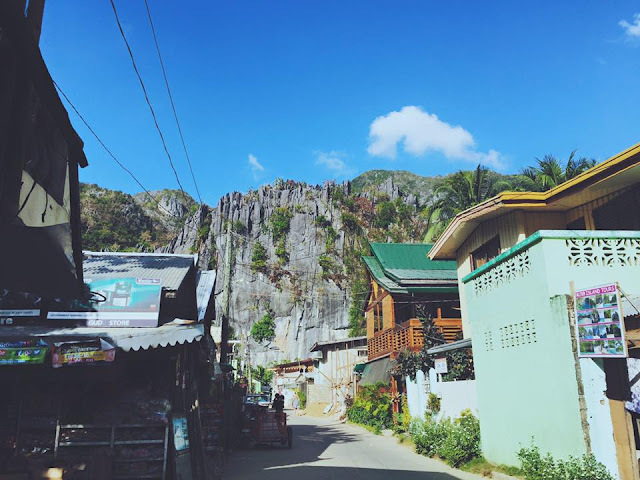 It's located in the heart of El Nido's town. 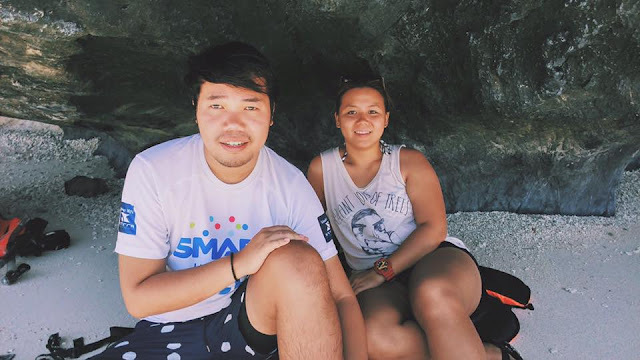 Food will be the last of your problems when you're in El Nido. They have heaps to offer! They have everything that would perfectly fit your budget. Walk and explore the place for great eats. As for us, our package included a breakfast; a very simple one. Happiness Beach Bar - offers Mediterranean , middle - eastern cuisine. A lot of the folks recommend that you don't miss the Falafel. Altrove Restaurant - indulge on their famous pizzas. Art Cafe - offers a variety of food: pizza, pasta, salads, homemade ice cream and cakes. What are you waiting for? Book your trip to Palawan and experience what El Nido has to offer! 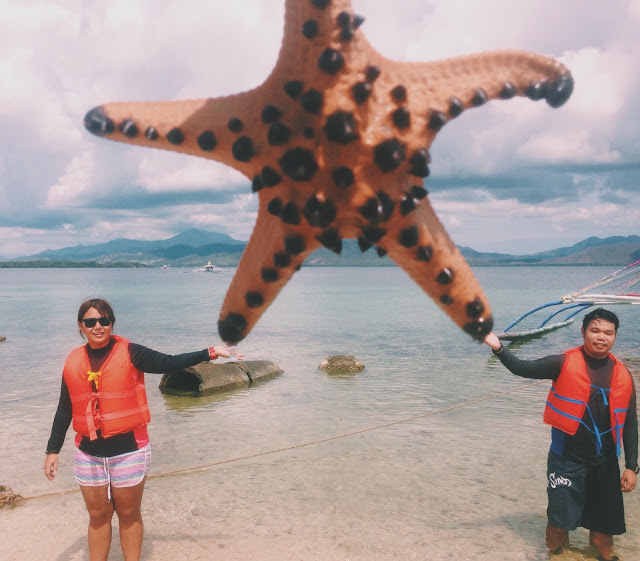 Dreaming of exploring Puerto Princesa, Palawan but having problems working out a budget? You tried searching online but Google is flooding you with all those expensive packages? Well, today is your lucky day! 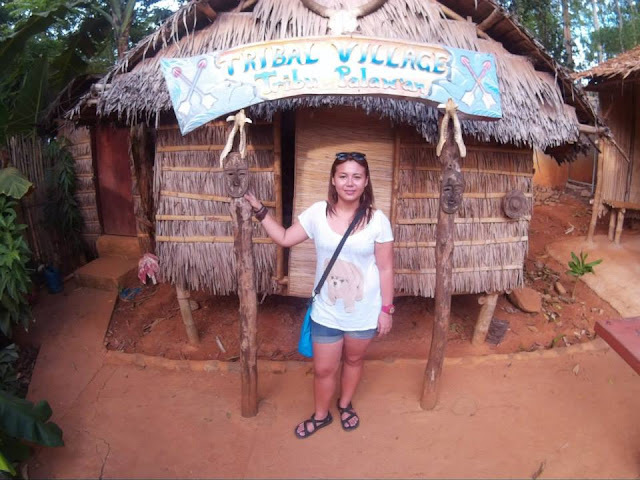 I've been to Puerto Princesa last June 2015. And I had a great time without breaking my bank. 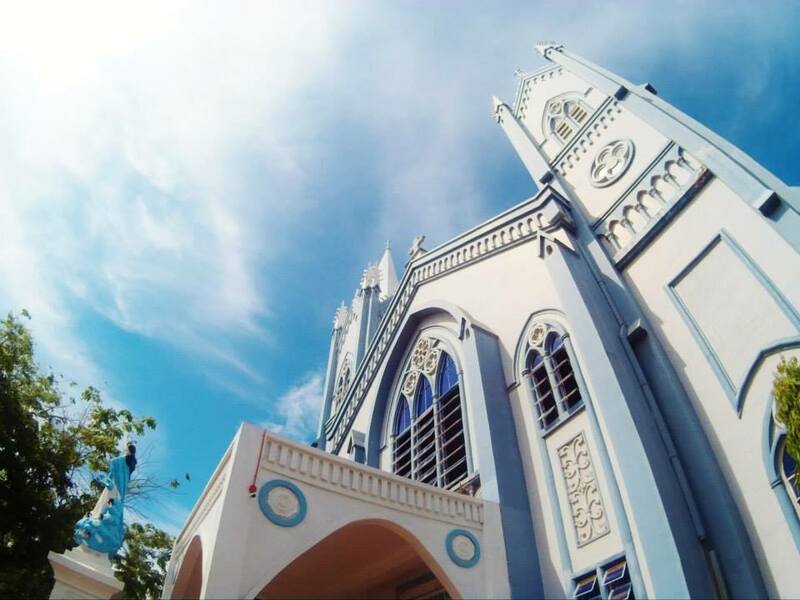 There are 3 main attractions in Puerto Princesa. 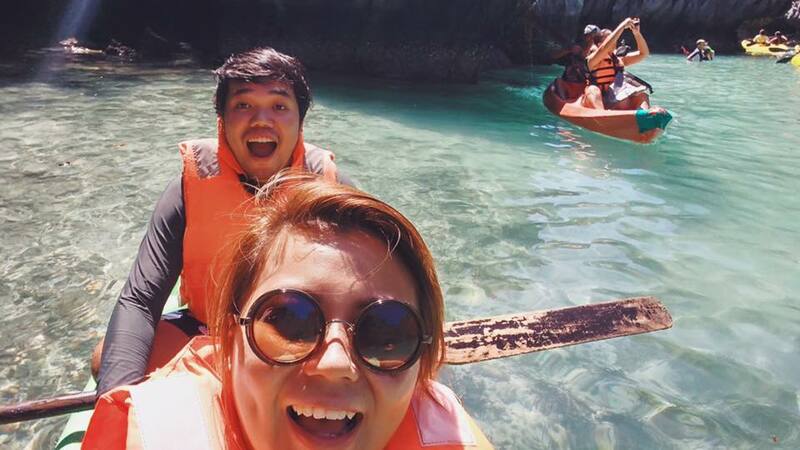 We availed a package deal for the Subterranean River tour since it's far from our hotel. But for the remaining two, we surely did explore it ourselves. Inform the driver of your pick - up time. 4pm - 5pm perhaps? 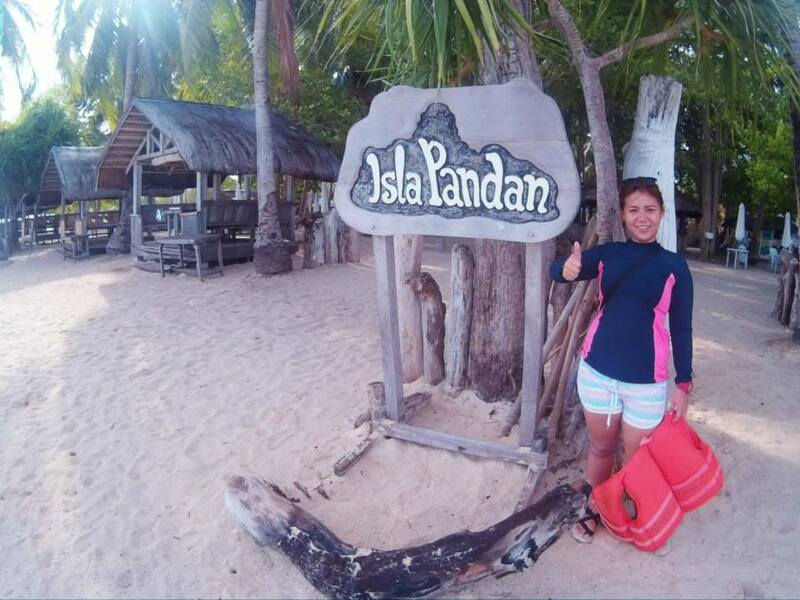 The Island Hopping itinerary is composed of three islands. Don't forget to bring food and drinks! It's better if you hail a tricycle than commuting. 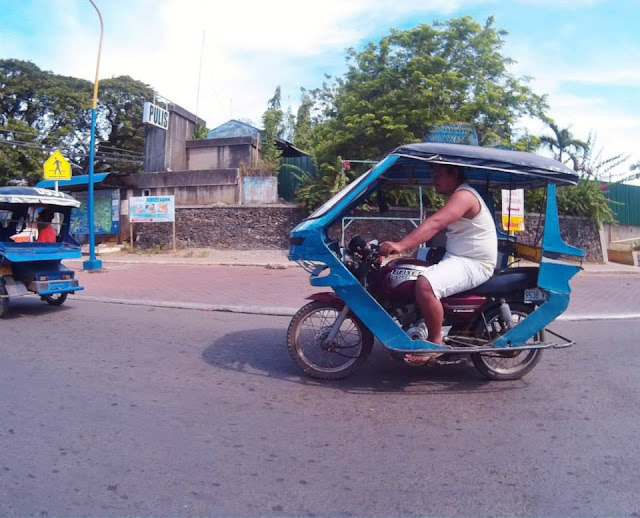 Yes, you may opt to explore the city with those confusing jeepney routes. But, we'd rather not. You can also explore some parts of the city by foot.